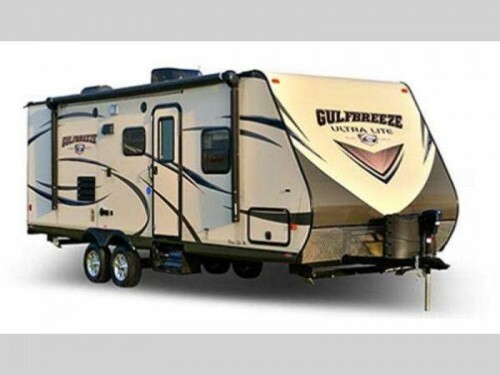 One type of RV that is growing in popularity is the Ultra Lite category of travel trailers. These models get their classification based on the fact that they weigh less than 3,000 pounds without sacrificing any of the amenities that you want to have. Let’s check out these amazing RVs and see why so many people are loving them! Check out the benefits of Ultra Lite Travel Trailers! With a lower tow weight than the normal sized RVs, ultra lite campers can be towed by smaller vehicles. When you purchase one of the heavier models, you will often need to purchase a huge, gas guzzling truck to go along with it. However, ultra lites can be towed by SUVs, crossover vehicles, and even some by mini vans, so you will probably have a vehicle suitable for towing this type of RV. And this is just the beginning of the savings you can get when you own an ultra lite travel trailer. Because they are easier to tow, these campers will put less stress on your vehicle and will give you better gas mileage wherever you travel. By burning less fuel, you will save money on gas and will be more Eco-friendly than other options. The compact design of the Viking Express Series Pop-Up Camper makes it easier to tow with much smaller vehicles. In the ultra lite classification, we currently have many different options. Like the Viking Express Series 9.0 Folding Pop-Up camper. This is a very compact, two person camper that only weighs 663 pounds. 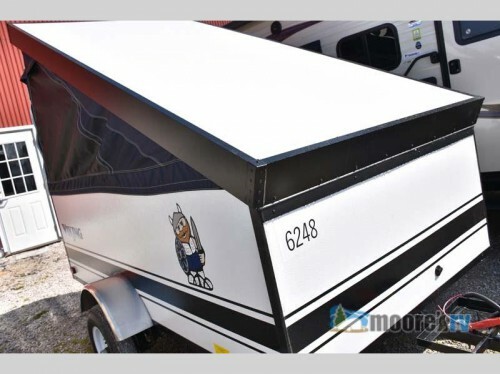 Therefore, you can get the safety of a travel trailer in a model that can be pulled by a much smaller vehicle. 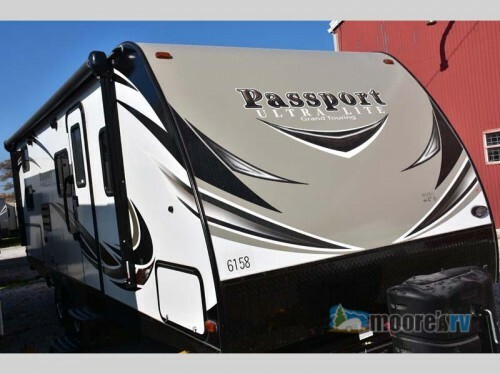 Even larger travel trailers like the Keystone Passport Ultra Lite will be a breeze to tow. Not every travel trailer in this weight class will be small however. Like the Keystone Passport for example. With thirty-one floorplans, you can find models that fit four all the way up to ten people including options with up to three slides, and due to its low tow weight, it can still be pulled by a standard sized truck and many crossover vehicles. With all of the benefits of ultra lite travel trailers, you are sure to find something that you will enjoy. Contact us or come by our location to find out more about these incredible RVs and take one home with you today!